The workshop starts at 11.00 a.m. The event is free and registration required. Participation is limited. Participation in get-together beginning at 5 p.m. I hereby give my consent to my personal data being entered in the participant list. I hereby give my consent to being updated via e-mail by Hessen Trade & Invest GmbH about possible changes in the programme of the event “Resource Efficiency as a Topic of ERDF-Funding – Best Practices 2014-2020, Ideas for 2021-2027”. I hereby give my consent for Hessen Trade & Invest GmbH to store and process the data provided by me for the purpose of registration and hosting of the event. I have been informed that I am able to revoke this consent at any time with effect for the future at info@technologieland-hessen.de. 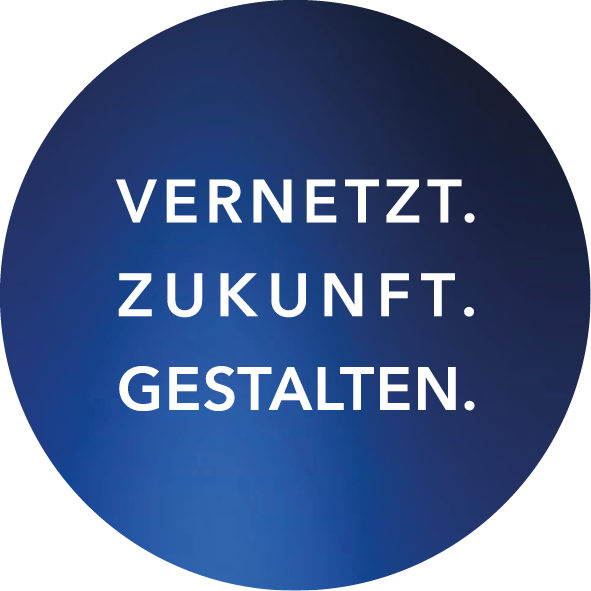 Within the scope of the special official assignment to promote and develop business in the state of Hessen, photographs may be taken and published in printed media, in our own publications and and on our websites for public relation purposes. With your consent we will also publish these photographs on our social media presences (Facebook, Instagram, XING, LinkedIn, Google+, Twitter, YouTube, Vimeo, Xing, Pinterest). You are able to revoke this consent at any time with effect for the future. Please be advised that the administrators of these types of social media partly have their domicile in a country outside of the territory of the EU and the EEA, in particular in the US, and that these countries do not have an adequate data protection level. Furthermore, even if administrators of these social media have their domicile inside of the territory of the EU, we cannot preclude the possibility that they will pass on your personal data to affiliates in the US or other countries outside the EU or the EEA and/or that they will store your personal data on servers in the US or other countries outside the EU or the EEA. Please also refer to the information provided in our data security statement. I hereby give my consent to photographs showing me being published on social media presences of Hessen Trade & Invest GmbH. I have been informed that I am able to revoke this consent at any time with effect for the future (e.g. via e-mail to info@technologieland-hessen.de).